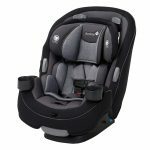 The Graco Size4Me 65 and the Graco 4Ever are both convertible car seats with the well known brand’s excellent safety features. 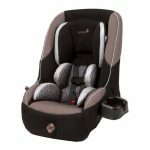 When the same brand is giving you a choice of car seats it can be difficult to know which one will better suit your needs. 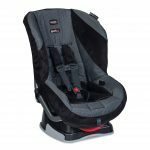 We have assessed some of the features on both the Size4Me 65 and the 4Ever models so see which one is the better of the two. 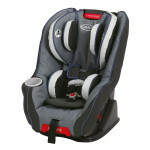 The Graco Size4Me 65 and the Graco 4Ever have both been extensively crash tested, including important side impact testing and exceed Federal Safety Standards. 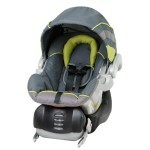 Both models feature energy absorbing foam padding to protect in the event of an impact and a 5 point safety harness. 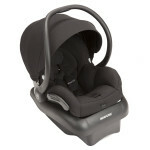 The 4Ever model benefits from having a steel reinforced frame that gives the car seat extra strength. 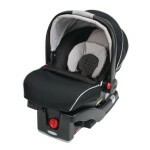 The 4Ever is designed to be converted into a booster seat for up to 120 lbs, giving added safety for older children. 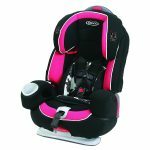 The 4Ever car seat is slightly deeper than the Size4Me model but is smaller overall, meaning you will have slightly more room on the back seat for other car seats or passengers. 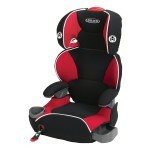 The measurements of the Size4Me are 26 by 22.3 by 19.3 inches and the 4Ever measures 24 by 20 by 21.5 inches. The Size4Me benefits from being lighter than the 4Ever, weighing 19.34 lbs compared to the 4Ever that weighs 23 lbs. 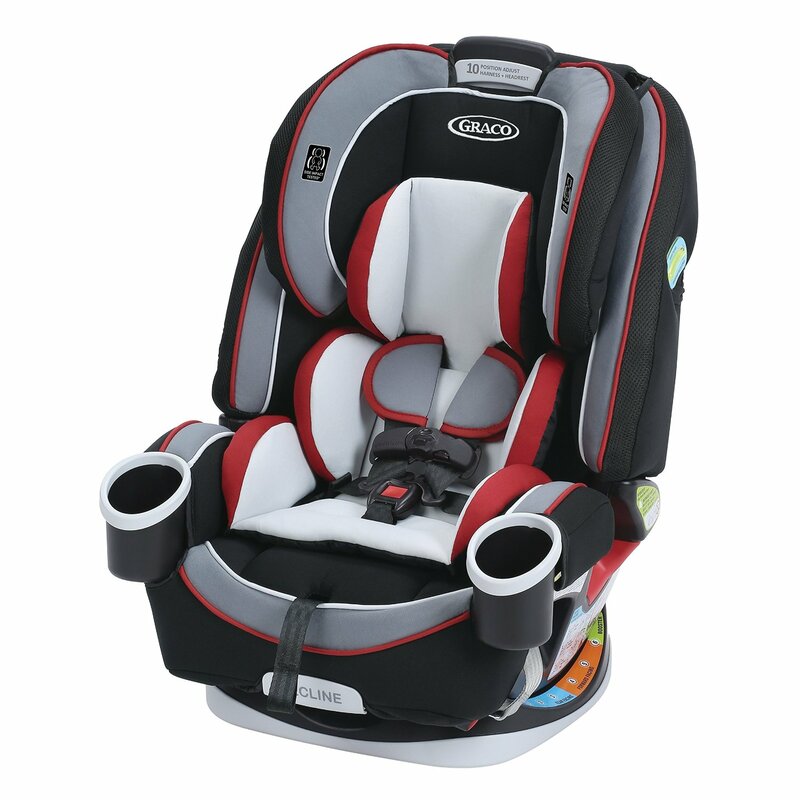 Both models are not great for smaller vehicles when they are used in a rear facing position as they take up a bit more room than some other models, meaning the seats in front need to be pushed quite far forward. 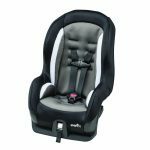 Both the Size4Me and the 4Ever are super comfortable car seats with the added bonus of having removable cushions so your child will be comfortable and snug as they grow. 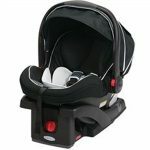 The cushions on both models are supportive enough for an infant’s head to allow them to sleep in comfort during long car rides. 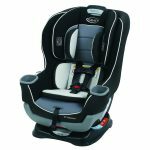 Both seats can be reclined to allow for extra comfort, with the 4Ever having 6 different recline positions, compared to the Size4Me having just 3. The 4Ever also benefits from having dual cup holders, where the Size4Me has just one. 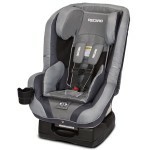 The Size4Me and the 4Ever both have Graco’s one second LATCH attachment system so you can install and remove the car seat in your vehicle in a quick and easy motion. 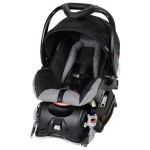 The 4Ever model has an easily adjustable harness that can be worked with just one hand whereas the Size4Me can be a bit more of a struggle. 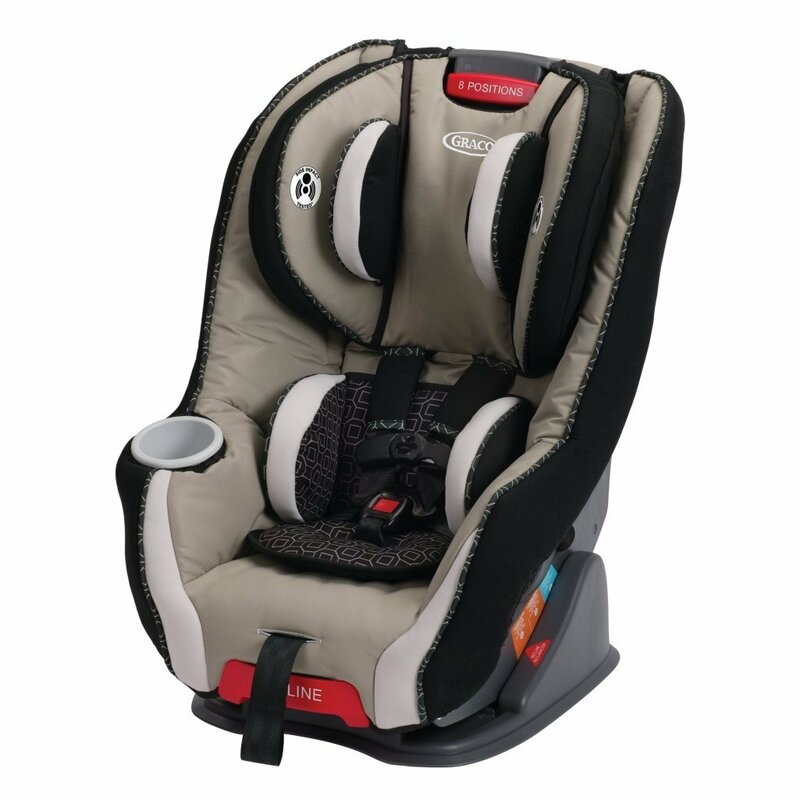 Both models come with machine washable cushion inserts but the 4Ever has the added bonus of having a removable seat cover that can be taken off without removing the harness. 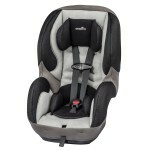 Both the Graco Size4Me 65 and the Graco 4Ever are strong and safe car seats that will protect your child in both a rear facing and forward facing position. 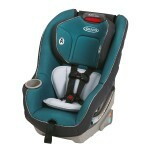 But we think the better option to choose is the Graco 4Ever. 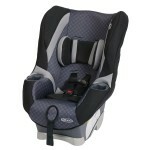 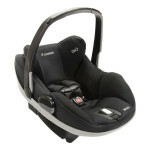 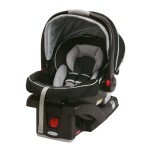 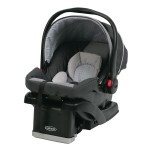 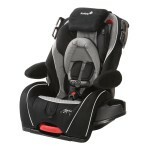 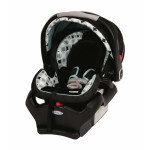 CLICK HERE TO GET GRACO 4EVER TODAY WITH FREE SHIPPING! 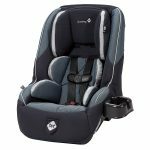 The Graco 4Ever can be used for the first 10 years of your child’s life, meaning your child will only ever need the one car seat so it’s worth the investment. 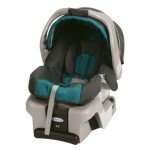 It also benefits from having more features designed to keep your child comfortable for longer.